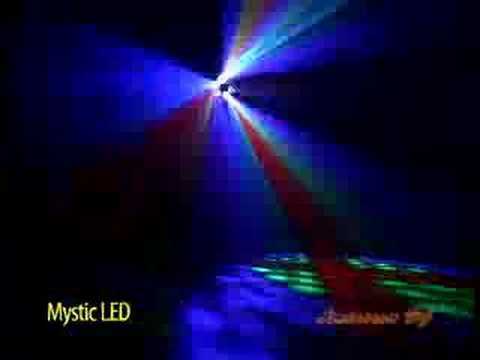 Considering purchasing the American DJ Mystic LED DMX LED Effect? Have questions? Ask people who've recently bought one. Do you own the American DJ Mystic LED DMX LED Effect? Why not write a review based on your experience with it. really effective for its price!! Bought this light 3 years ago and still going well, really good to use for kids parties as the effects are night and they fill the dance floor with no problem, have dropped light a few times on accident and still going well, you get what you pay for!! Over priced because really dont like the output, the led just look really nasty. 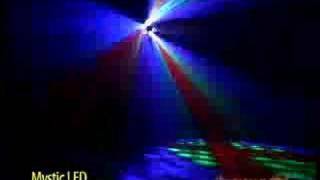 Seen a video for American DJ Mystic LED DMX LED Effect online or have you own video? Check out American DJ Mystic LED DMX LED Effect on DJkit.com!